Faruqi & Faruqi Law Blog: Faruqi & Faruqi Alert: comScore, Inc.
Faruqi & Faruqi, LLP, a leading national securities law firm, reminds investors in comScore, Inc. (“comScore” or the “Company”) (NASDAQ:SCOR) of the May 9, 2016 deadline to seek the role of lead plaintiff in a federal securities class action lawsuit filed against the Company and certain officers. 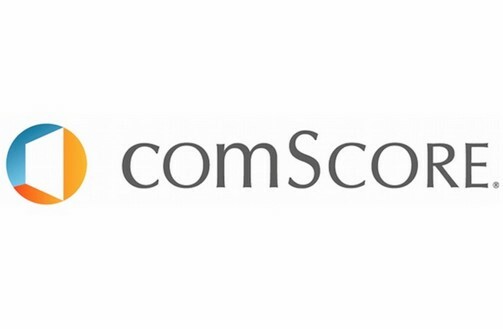 The lawsuit has been filed in the U.S. District Court for the Southern District of New York on behalf of all those who purchased comScore securities between May 5, 2015 and March 7, 2016 (the “Class Period”). The case, Sommer v. comScore, Inc. et al, No. 1:16-cv-01820 was filed on March 10, 2016, and has been assigned to Judge John G. Koeltl. Specifically, on March 7, 2016, the Company filed an amendment to a Notice of Late Filing previously filed on February 29, 2016, regarding its upcoming Form 10-K filing. The amendment disclosed that on March 5, 2016, the Company’s Audit Committee, along with independent public accountants, was conducting a review of the Company’s financial results. The Company also announced that it would not file its Form 10-K until after the Audit Committee completed its review. Later that day, the Company published a press release stating that it would suspend the previously announced share repurchase program in light of the current review. On this news, Company’s share price fell $13.67 from $40.71 per share on March 4, 2016 to close at $27.04 per share on March 7, 2016—a 33.5% drop. If you invested in comScore securities between May 5, 2015 and March 7, 2016 and would like to discuss your legal rights, please contact us by calling Richard Gonnello toll free at 877-247-4292 or at 212-983-9330 or by sending an e-mail to rgonnello@faruqilaw.com. 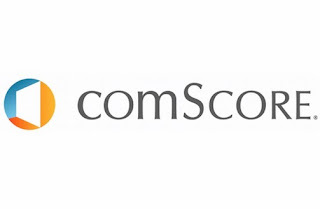 Faruqi & Faruqi, LLP also encourages anyone with information regarding comScore’s conduct to contact the firm, including whistleblowers, former employees, shareholders and others.